PhD University of Leiden. Thesis title: "Statistical Methods for Clinical Decision Making"
Staff member and later on Professor, Dept. of Public Health, Erasmus MC University Medical Center Rotterdam, The Netherlands. Dik Habbema is since 1987 professor of medical decision sciences at the Department of Public Health of the Erasmus MC, University Medical Center Rotterdam. 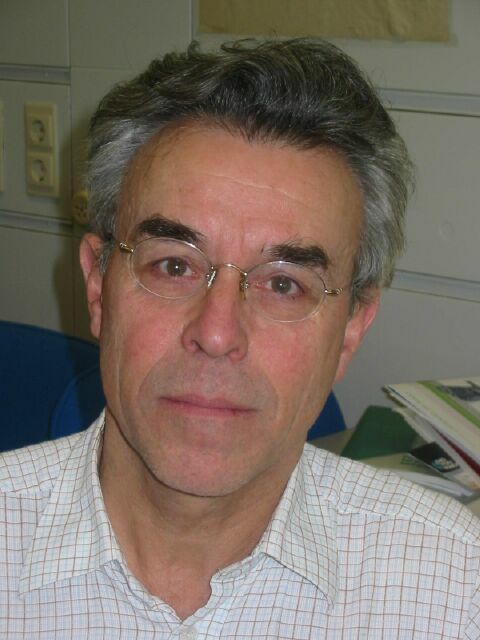 He coordinates the decision sciences research programme, which has evaluation of early detection of disease, (tropical) infectious disease control, health impact of interventions, model building and validation, prediction and evaluation, optimizing the choice of interventions, and cost-effectiveness analysis as important activities. He has (co-) authored several hundreds of scientific publications in these fields.